This is a common question asked by brides. It is best to select your dress first as the style of this will give you an idea of what to look for when researching wedding hair accessories. As a rule, a simple dress will be able to take a statement hair accessory whilst a heavily embellished dress will work well with a simple or delicate headpiece. Your personal style should be reflected in the hair accessory as should the look and feel of your wedding. The second thing you will need to consider is your hairstyle and select your hair accessory to compliment this. It is also a good idea to take your accessory along to your hair trial to make sure there are no surprises on the day. Another consideration might be whether to wear silver or gold accessories. A general rule of thumb is that gold looks great with an ivory, off-white or champagne dress whilst silver goes well with white and ivory dresses. Remember to keep your accessories consistent so match your jewellery to your hair accessory. Once you have considered all of this you might like to explore social media or sites like Pinterest or as there are many images to look at for inspiration . You will probably find that there is a style that you keep liking and this is a good place to start from. Some hashtags that might assist your search are listed below…. Remember this is just a starting point. From here you can try on readymade pieces in bridal boutiques or you might like to consider having something made just for you by a milliner. 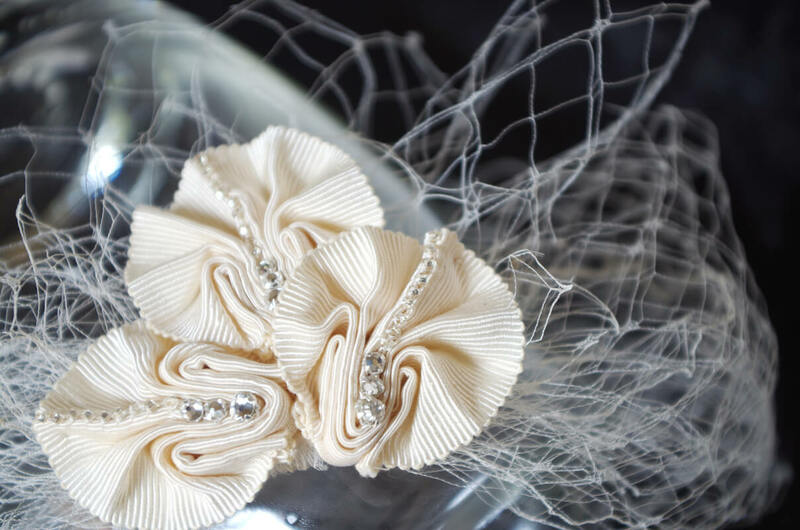 What is involved in having a bridal hair accessory made by a milliner? 1. You would make an appointment with the milliner to discuss your ideas. It is good to bring a photo of your dress and if possible a sample of the fabric. Even if you are not getting your dress made you might get a sample if the dress has been shortened. Take along copies of the images you have compiled of designs you like. Once your design has been decided upon you will most likely be asked for a deposit. 3. Once the piece is finished you would be notified and a time for collection and final payment will be made. Something to keep in mind is that each hair accessory is made by hand and takes time so allow at least 4 weeks for delivery. 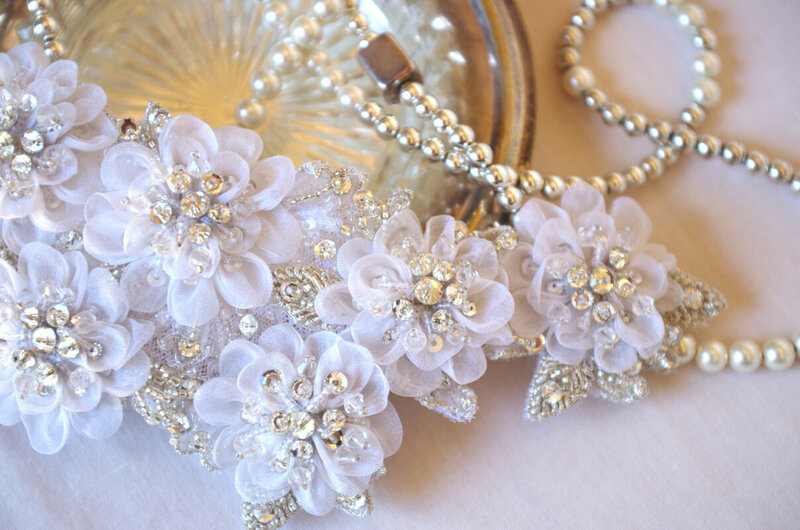 If you are having pieces made for members of the bridal party allow extra time. How Much Is Enough Time On Your Wedding Day?